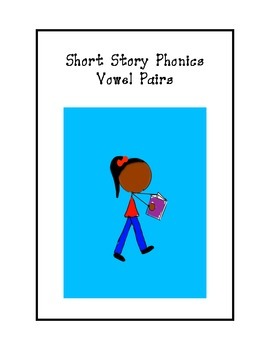 Students will practice phonic skills, reading, multiple step directions and review high frequency words. Phonic skills included in this set are ee, ea, ai, ay, oi, oy, oa, ow, ou, and, ow. Great independent practice, whole group, review or center work.